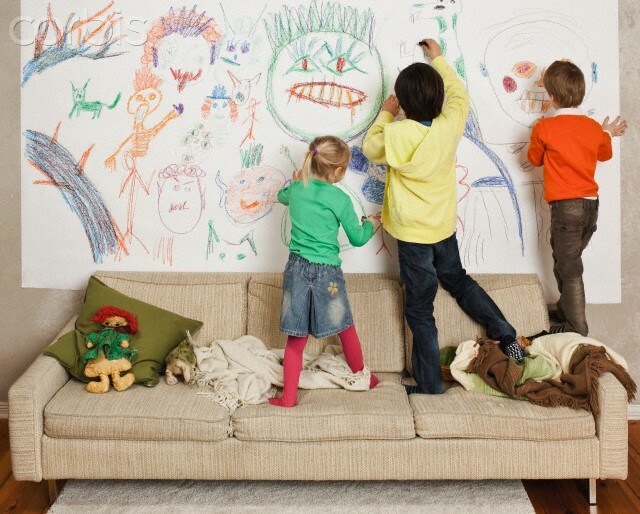 Do crayon, marker and scuff marks decorate your walls? What about soap scum on your bathtubs and shower stalls? Many scrubbers are too abrasive, cleaning chemicals are toxic, and a cloth just doesn’t fix your problems. I can relate. As a mother of three creative girls, I know what it’s like to feel as if I need to walk behind them scrubbing their trail as they go. My good friend Carole’s daughter has had a love for art since the age of 3, which became evident when she decided to draw on the basement walls of their home. She told her mom she was making them look “prettier”. 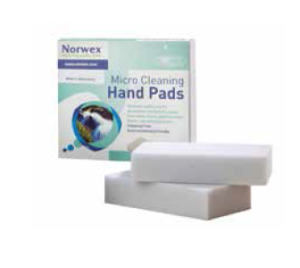 Norwex’s Micro Cleaning Hand Pads are a safe and effective alternative to leading brand cleaning erasers; products you don’t want to leave lying around your kids. These cleaning pads are eco-friendly and chemical-free, unlike many similar products. They will not cause skin irritation or absorb toxins into your skin while in use! This product is tough on stubborn stains, yet less abrasive than a scrubber. 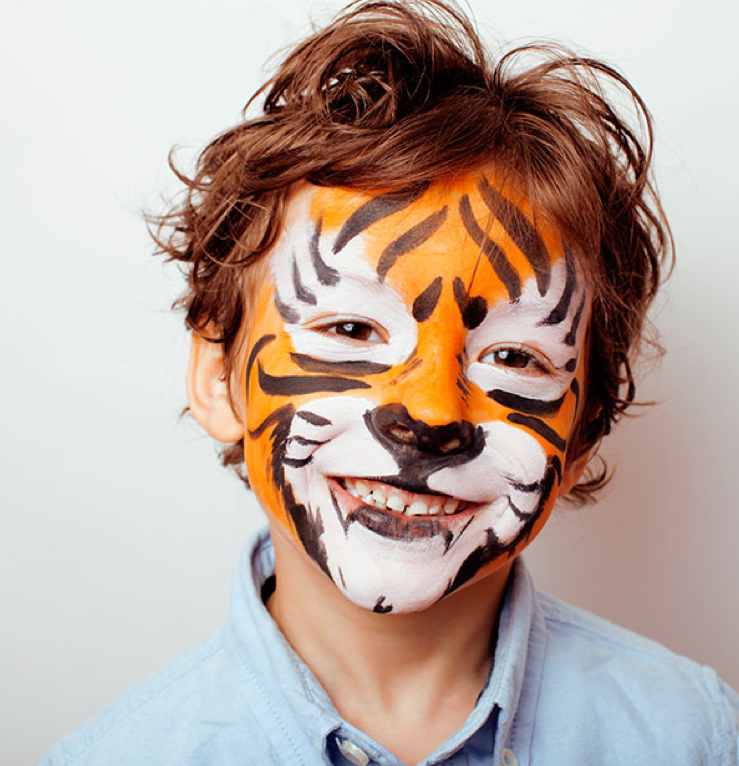 Works great on easy-to-scratch surfaces such as: walls, plastic furniture, tile, and most kitchen and bathroom surfaces. Works with little pressure applied. Cut a piece off the pad – since it disintegrates with use. Dip into warm water and squeeze out excess water. Rub the surface with a light pressure. **Not recommended for polished or glossy surfaces, or for brushed satin, dark or faux finishes. Not for use on auto paintwork. Take an old tea cup, with bad stains from tea…within seconds it is totally clean! For customers with dimpled white-handled appliances…totally wipe them clean! This is an inexpensive solution to the irritating stubborn stains and scuff marks around your home. Give it a try!